The bright lemon flavor is a perfect complement to the season. 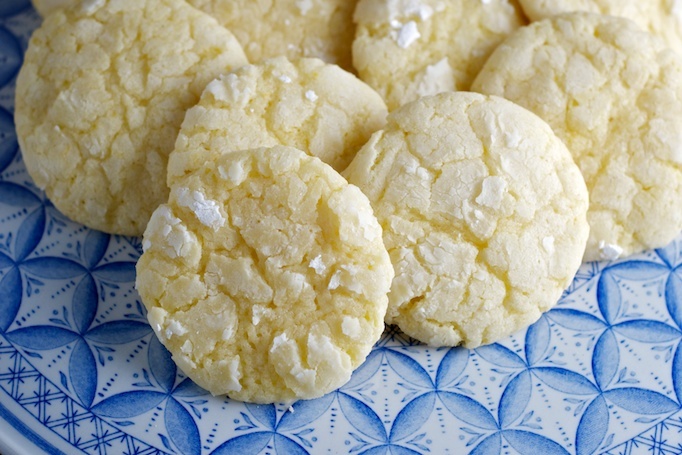 These are awesome cookies for spring, oh so easy to whip up, and dangerously addicting. I had one straight out of the oven, and wasn’t really impressed, then I had one after it cooled to room temperature, and then another and another, and then I was hooked. Mike loved them too. I portioned all the cookies out prior to rolling them in the confectionary sugar, because I like to make everything as uniform as possible, but the choice is yours. I got exactly 30 cookies using this method. Pre-heat oven to 350 degrees. Line baking sheet(s) with parchment paper and set aside. 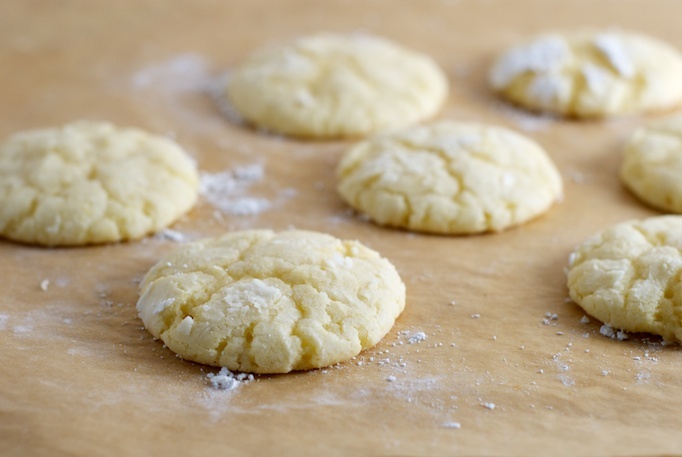 If you would like to skip the parchment paper, you can always lightly grease or spray light-colored baking sheet(s) instead. 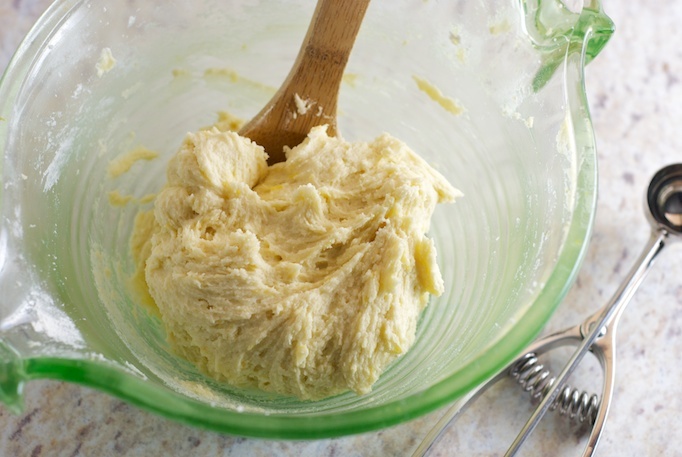 In a large mixing bowl cream the butter and sugar together with a hand-held mixer until light and fluffy. 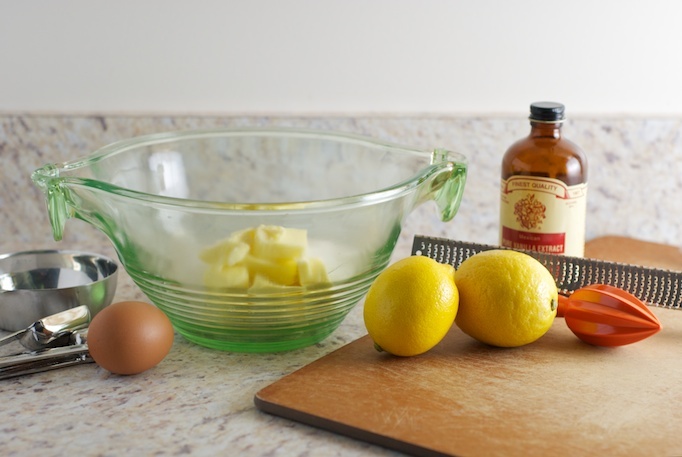 Add the egg, lemon juice, zest and vanilla; beat until well combined. Scrape sides of the bowl, and mix for an additional 30 seconds. Add the dry ingredients to the bowl with the wet ingredients and stir with a wooden spoon until just until combined. Scrape sides of the bowl down with a spatula, and give once more stir just to ensure that you have incorporated everything. Place the powdered sugar in a shallow bowl or pie plate and set aside. Portion cookies with a spring-loaded scoop in generous tablespoon portions or scoop about a tablespoon of the cookie dough and roll into a ball. 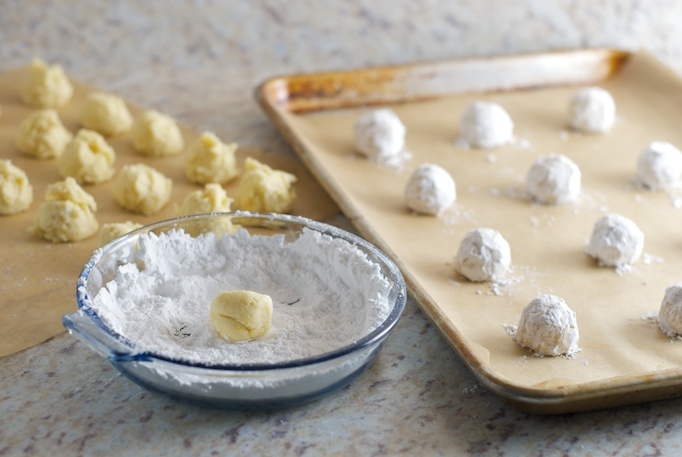 Roll in the powdered sugar and then place on the cookie sheet. Cookies should be placed about two inches apart, as they do spread. Repeat with the rest of the dough. I found that the dough was very soft and slightly sticky. If you have the same problem, you can always lightly dust your palms with powdered sugar to keep the dough from sticking to your hands. Bake for 9-10 minutes, or until the bottoms of the cookies begin to brown and the cookies are no longer shiny. Remove from the oven and let rest for three minutes before transferring to a wire rack to cool completely. Store in an airtight container. These stored well for 4 days, beyond that I cannot say, since they were all eaten. 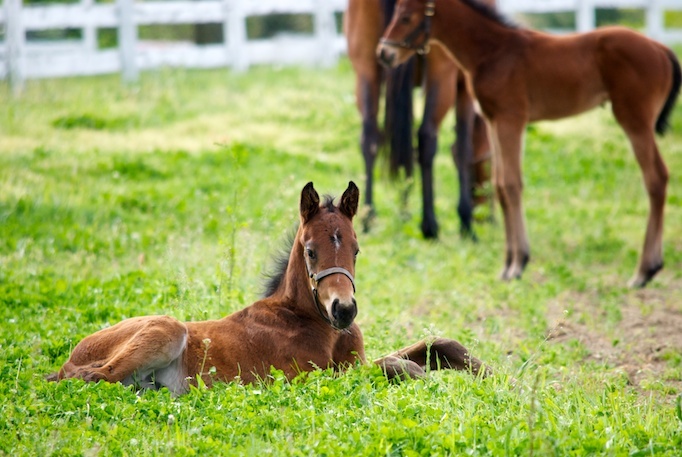 The pictures of the horses are adorable, so sweet. The cookies look addictive, I shall try out your recipe, thanks for sharing. I’m glad you liked them! Your photos are so tempting. You’ve made me crave them again now! Have a blessed day. Beautiful photos! These look delish too. I pinned you on Pinterest. Beautiful blog, well done. Cool – thanks for visiting! 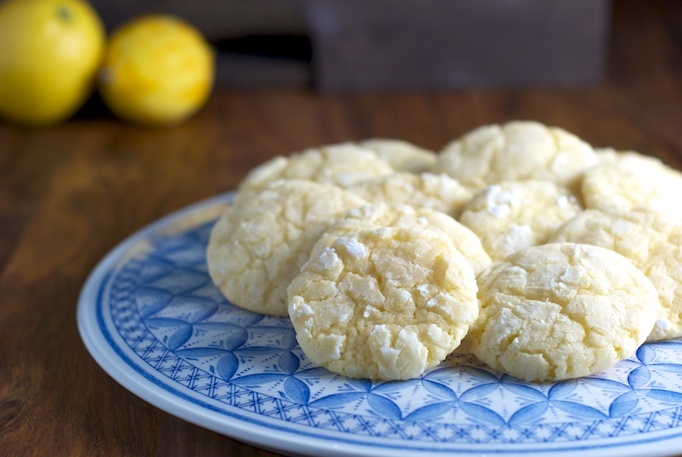 Yum Heath these look great – I love anything lemon! I will definitely be making them. Thanks Sandy! Say hi to the family for me! Hope the girls and Eric enjoy! This looks like a good Mother’s Day recipe along with the cannoli I’m planning on making. I made these last night and they are O’so yummy! Thanks so much for blogging about them, I found them via pinterest. 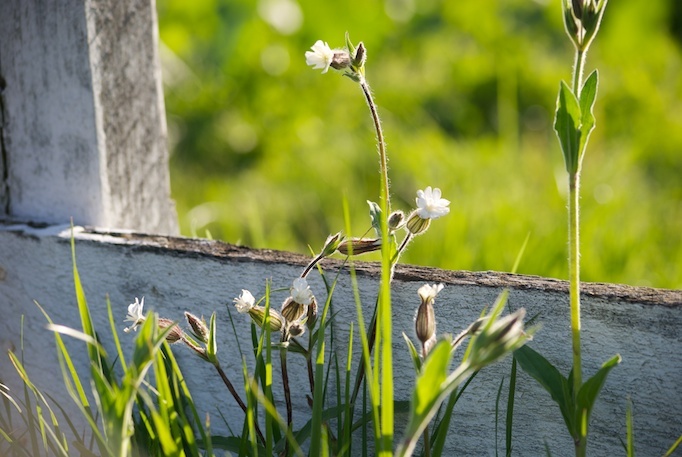 Your blog is beautiful by the way! Thank You! Awesome! I am so glad you enjoyed them. Thank-you!! Just made these cookies for a girls brunch, they came out delicious! I added a bit more lemon juice because I really wanted the lemon flavor to come out, and I found that 6 minutes in the oven, then rotating the baking pan, then baking for another 6 minutes did the trick for me. the first batches didn’t get the “crinkle look” that well though, but still super yummy! Thanks for the great recipe! Awesome! Thanks for the comment and feedback! WOW!! I just made this cookie and they are divine. They are my new favorite. Thanks for the super detailed feedback! I’ll definitely have to give lime a try. So glad you found a cookie that you and your family enjoyed so much!! Thank you SO much for this recipe!!! I’ve just baked some because I plan to offer cookies to my family for Christmas so I’m testing different recipes. So far they’ve all been a failure! But with your recipe they came out perfect and tasted exactly as I wanted them to. And they looked like proper cookies, not flat biscuits hard enough to break your teeth! They are definitely on my list for Christmas presents! Thank you! I’ve been looking for a recipe for these for a long time. My friend made them and I was dying to make the same ones. Can’t wait to try these out!!! Thank you so much! P.S. I love the pictures. Especially the horses. Makes me remember a baby horse that was born at camp and I would visit it. Wonderful! That’s awesome – so glad you enjoyed them! Made these yesterday and the whole kitchen smelled lemony and buttery for almost rest of the day 🙂 I might have added a bit much lemon zest because they tasted slightly strong, but other than that their amazing!!! I’ve made these twice and everyone loves them! Thanks! I made these today and they are delicious! Thank you for such a great cookie! Just made these last night. I added a bit more lemon juice (1/2 tsp. more) They didn’t have the crinkle look, but the taste and texture was delicious! This recipe is a keeper…. thank you for sharing!